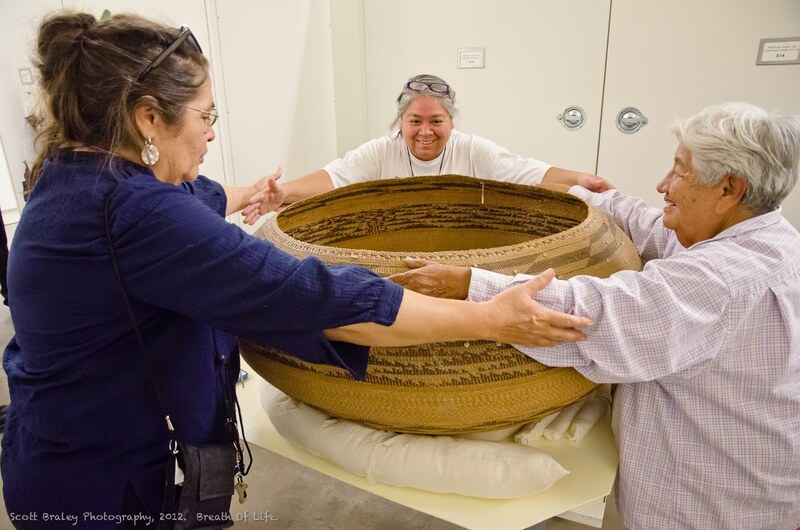 Starting in 1995, AICLS has partnered with the University of California at Berkeley to run the one-week biennial Breath of Life Language Restoration Workshop for California Indians. 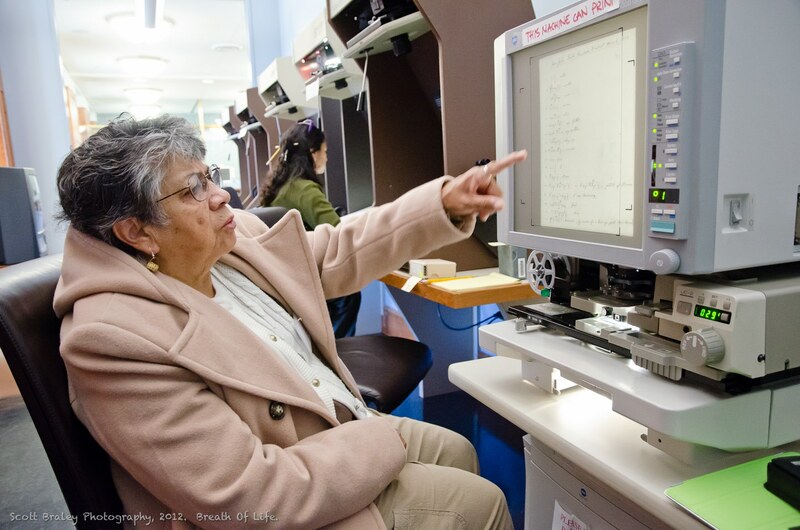 The objective is to assist the participants in exploring and utilizing the vast archives of California Indian languages and materials for their own efforts in language reclamation. 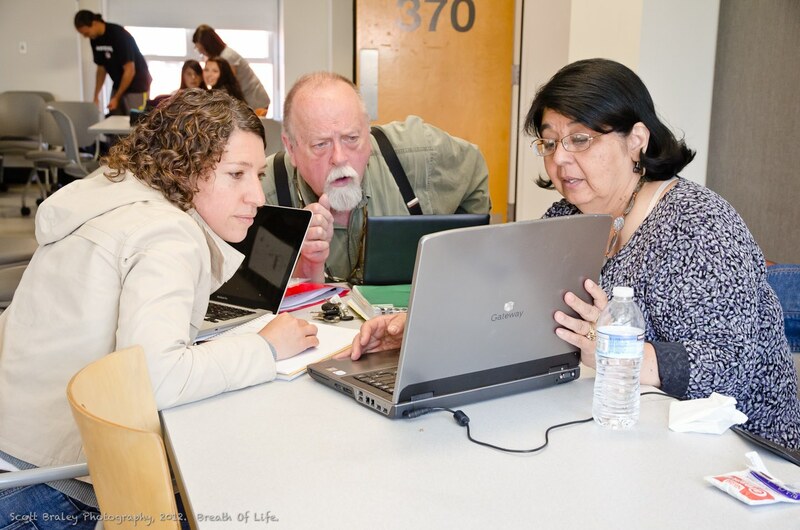 There are lectures and workshops on linguistics to help them learn how to understand the written materials and bring them back into spoken language. 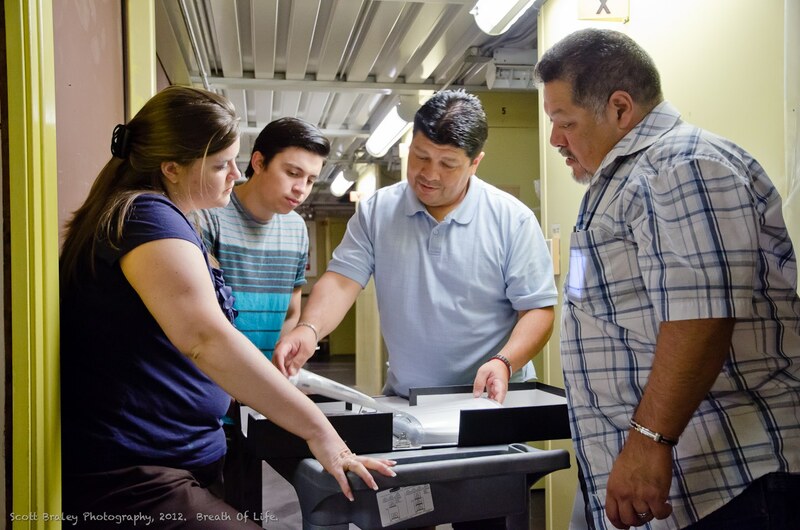 Each language group is paired with a linguist who works with them intensively throughout the week, and archivists in the museums, libraries and departments housing the materials are on hand to orient the participants and help them explore the archives. 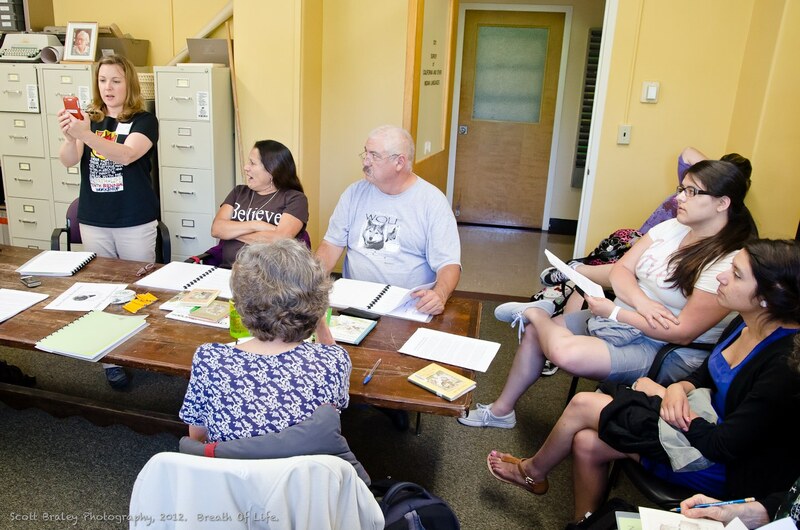 As they become familiar with the available materials, participants start focusing in on a project of their choice, which is presented to the group at the end of the week. 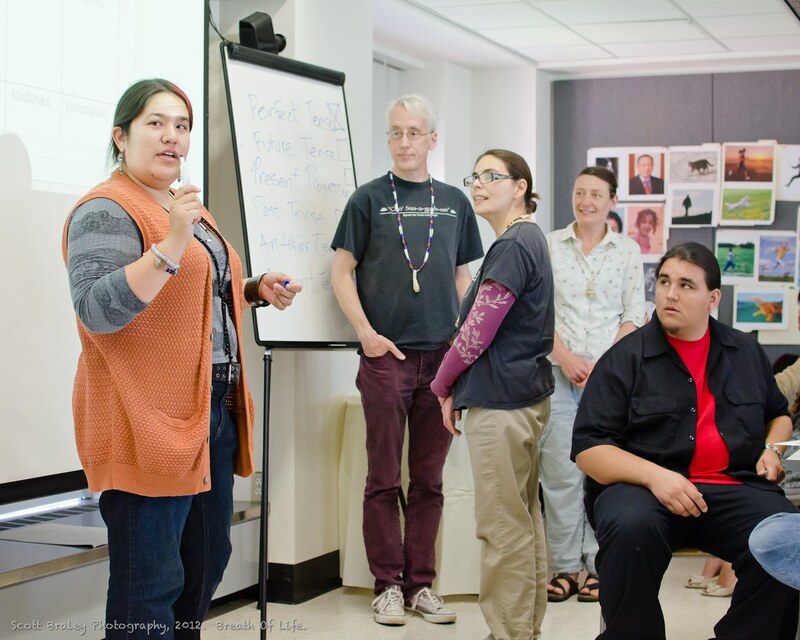 Through social events during the week and staying together in the dorms, participants often find inspiration from fellow language activists and develop useful connections. The “Breath of Life” concept has spread. 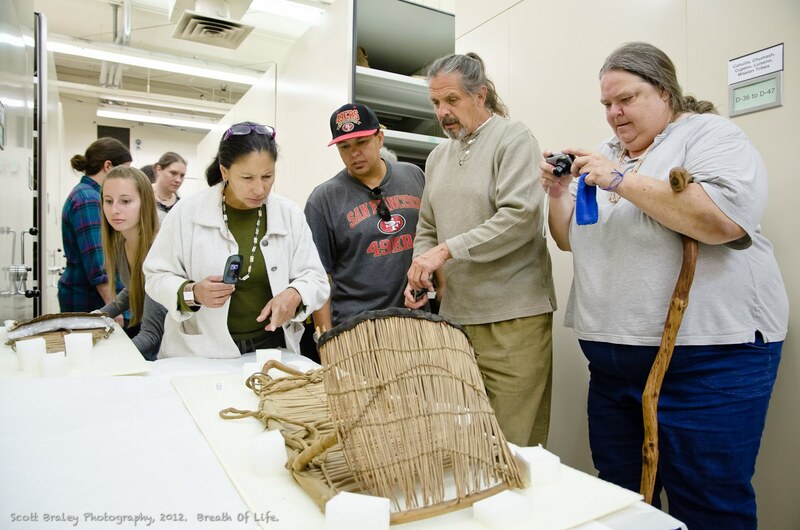 Oklahoma has its own Breath of Life workshop at the Sam Noble Museum at the University of Oklahoma, and AICLS members have helped organize the “National Breath of Life Archival Institute for Indigenous Languages” in Washington D.C., first partnering with the Endangered Language Fund, and now with the Myaamia Center and the Smithsonian Institution. 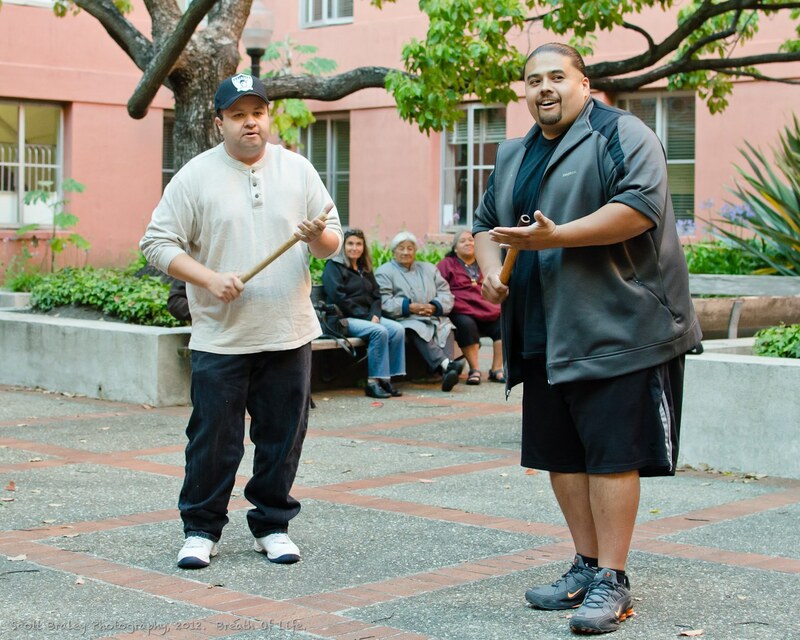 The Berkeley Breath of Life Workshop is held every even year, and the National Breath of Life Institute is held every odd year. Keep watch for announcements here.